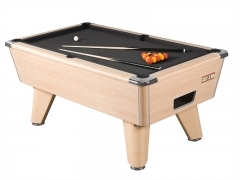 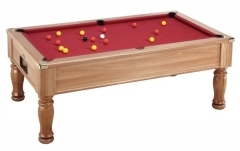 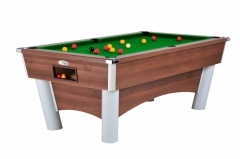 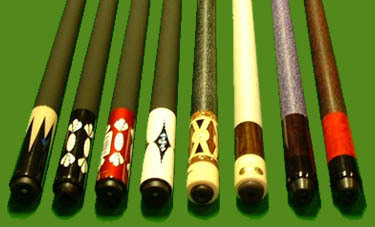 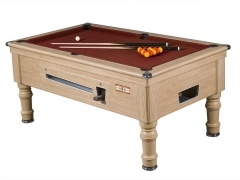 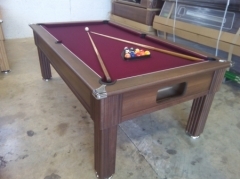 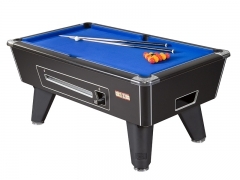 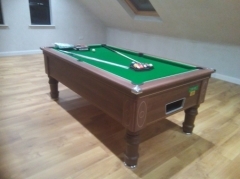 CGQ Pool tables Ireland are the largest stockist and installer of pool tables in Ireland and Northern Ireland. 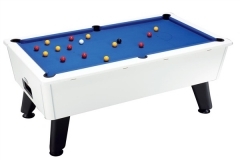 With our huge range of tables at amazing prices it's now easier and more affordable than ever to bring this fun game home or indeed into the office! 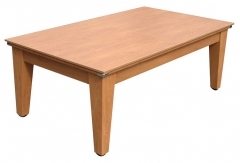 We have tables to suit all budgets and space, all with free delivery & accessories.